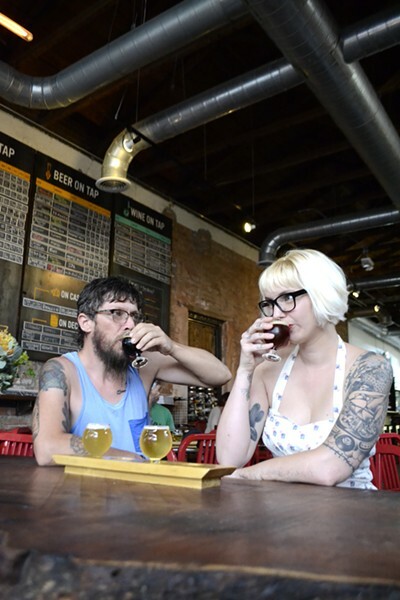 You never know what exactly you’ll find flowing from the taps at Tap & Bottle, but you can be sure there will be a full line-up of local and national craft brews that range from hoppy IPAs to tart goses to fruity wheat beers and dark porters and stouts. With over 20 taps rotating brews, there’s plenty to try so you might want to start any visit to T&B off with a flight. 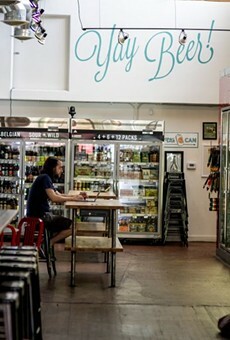 For the real beer geeks, this hip beer bar also offers an extensive collection of beer in the bottle shop, which you can drink on site or bring home.